It’s Earth Week, so we are taking a deeper look at the 2014 NAHBGreen Award winner (Project of the Year – Single Family, Small Volume), the “Proud Green Home.” It not only sets a high bar for high performance, it’s one of the best we’ve ever seen—bar none. The home is nestled in Serenbe, a 900-acre, eco-conscious community just south of Atlanta in the Chattahoochee Hill Country. Serenbe is already a hallmark of sustainability: every home must be certified by EarthCraft, a green building program specifically for Southeast builders. Seeking a cure for urban sprawl, Serenbe developers created walking neighborhoods made up of both homes and shops, with the intent to create real community with low environmental impact. With countless energy-saving features like solar panels, spray foam insulation, native, drought-resistant landscaping and a solar thermal water heating system, Proud Green produces only nine kilowatt hours (kWh) of energy a year. This makes the home “net-zero”—properties that can produce at least as much energy as their owners use. 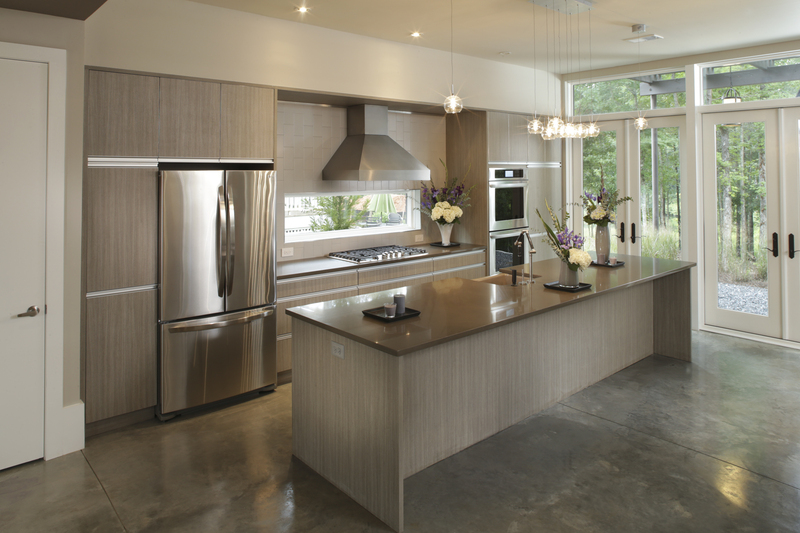 Its resulting recognitions include ENERGY STAR certified, EPA WaterSense Home and EarthCraft Platinum certification. The home is also a combination of brains and beauty: walls of windows with lake views; flex space for entertainment or office work; his and hers walk-in closets; a kitchen with bar seating and custom cabinets. The home is now for sale at $699,900. The Imery Group built the 2,750-square-foot home, designed by Chris Laumer-Giddens of LG Squared. Eco-publishing company “Proud Green” sponsored the project. 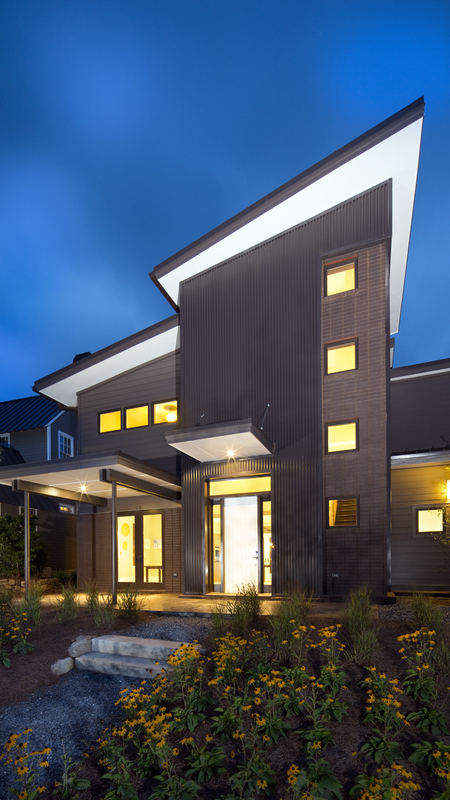 It was Imery’s first net-zero home. See more with this 3D virtual tour. And don’t forget NAHB’s Earth Week Green Giveaway: Enter to win a FREE copy of NAHB BuilderBooks’ Green Building Strategies: From Plan to Profit, by Jeannie Leggett Sikora. Visit http://nahb.org/notifyme by May 2 for your chance! What is low-impact development (LID)?